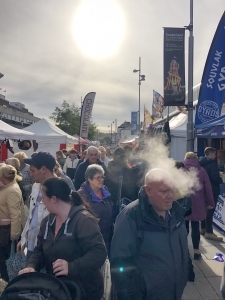 The Continental Street Market is set to return to Sunderland following 2 successful visits in 2018. Expect to find the same quality mix of international themed traders that have helped to make the event so popular, as well as some new traders for 2019. The event will be open from 10:00-17:00 Wednesday to Saturday.